A real revolution in the world of office espressos, Espresso Point capsules let each business offer a quality coffee to its staff and customers. 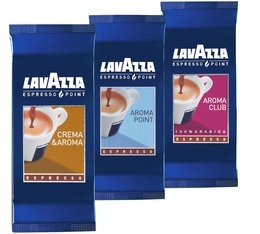 These selection of capsules, made by MaxiCoffee experts, are entirely compatible with your Lavazza Espresso Point machine. 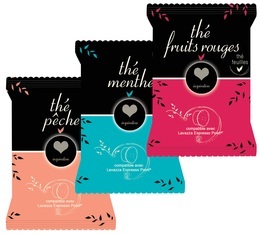 Discover a wide range of coffee capsules as well as tea capsules and other tasty drinks. Perfect for hot chocolate, cafe macchiato, tea with milk, etc.